A few weeks ago I started collecting all the parts for my "little" project based on two Xeon CPUs. Although they don't belong to the latest generation, they still pack some good performances. As you might guess this is not another gaming PC but it's more a workstation/server build log. Since the Lian Li case features dual chamber design I will place all the HDDs on one side and I will keep the other one just for components. For this purpose I have to remove all the 5.25" slots and replace them with some 120mm fan brackets. If you have any suggestion about what I could use, feel free to poke me! As I said, on the other side I will place all the HDDs. In order to make it all clean and easy to access, I will use several HDD racks. 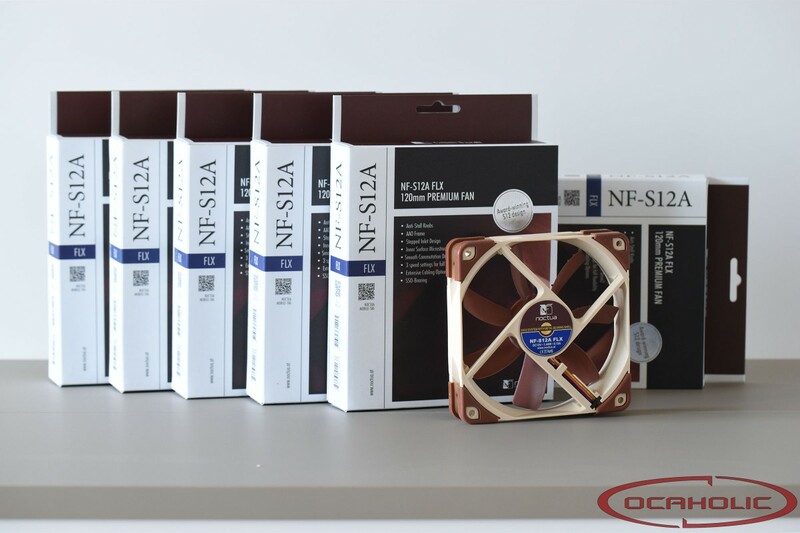 Regarding the airflow, there are nine low noise fans from Noctua and it should be more than okay. Let's start with case pictures! ffs ... this thing is ... ENORMOUS! Meanwhile I have installed the two cooler on the board and they are amazing! During next week I will create the alunium fan bracket for the front part, so in this way I can install 3x 120mm fans. 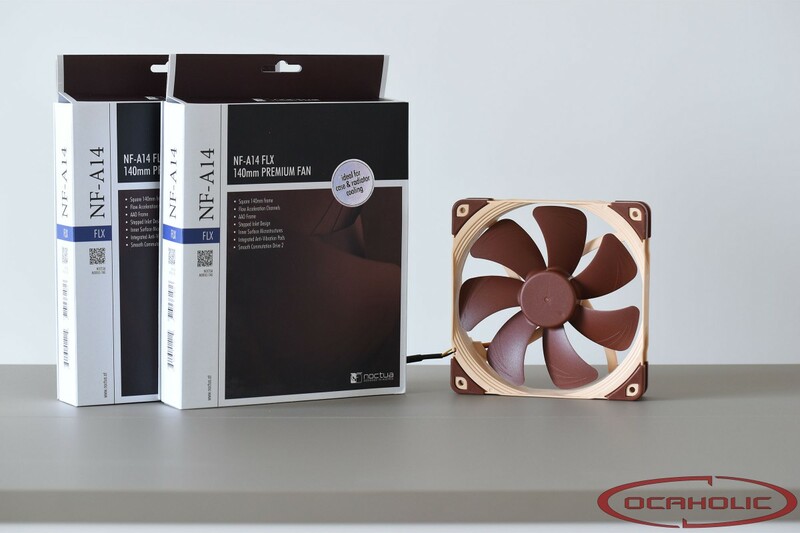 Like I said before, I will remove all the 5.25" slots and add several 120mm fans. The bracket is ready and during next updates you will see it. To be honest the system is already running, but I have to do proper pictures and finish some details. Since I don't want use any external fan controller, I will go with NZXT Grid V2 which is good. Maybe a couple of them In this way I will not have spaghetti cables on the front of the case, but I can keep everything inside and behind the motherboard. In addition, Cablemod shipped me several cables for my Seasonic PSU. At the moment the system is creating the RAIDs and moving all the data from the old system. So I will not do any change untile everything is done. Last but not least I'm not even at home, so you will see more pics during next month. The system is now complete! During the last days I have placed everything inside. 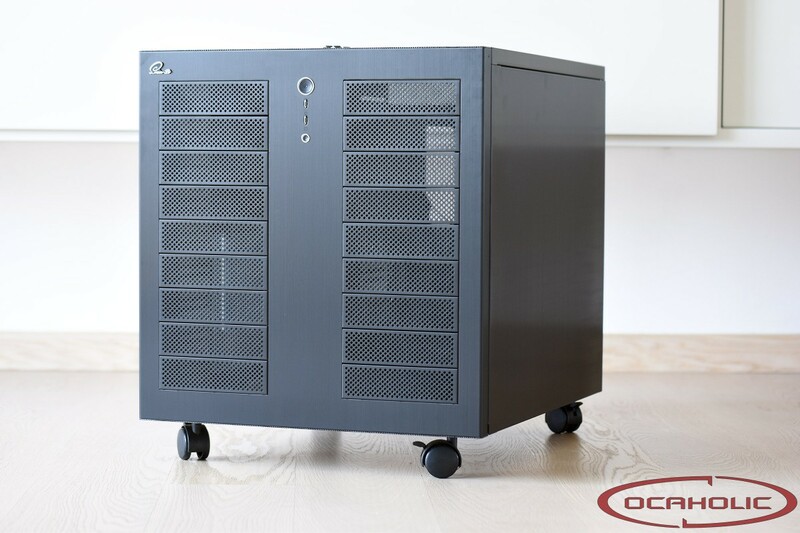 Like I said before, the front panel now sports 3x120mm fans and three 5.25" bay chassis designed to fit up to five 3.5" SAS/SATA drives. Cooling wise, all the fans are wired to the NZXT Grid+ V2 which has been installed behind the motherboard. I know that the cable management is far from being perfect but I need a quick access and I can't use cable ties everywhere like for a gaming rig. In addition, the HDD cables are way too long and pretty thick. Overall I think it's still quite good even because the Lian Li is huge and there is a lot of free space around.